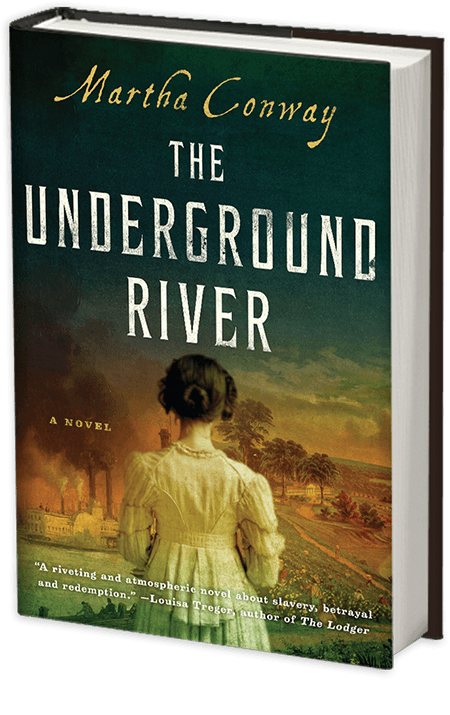 “The Underground River is a riveting and atmospheric novel about slavery, betrayal and redemption." “Warning: The Underground River is a page-turner. 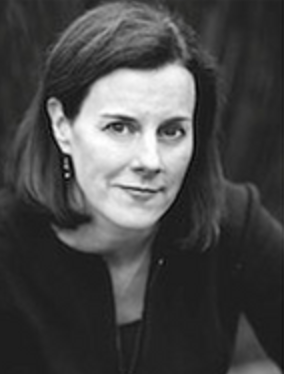 Be prepared to stay up late reading, because once you start you won’t want to put it down."